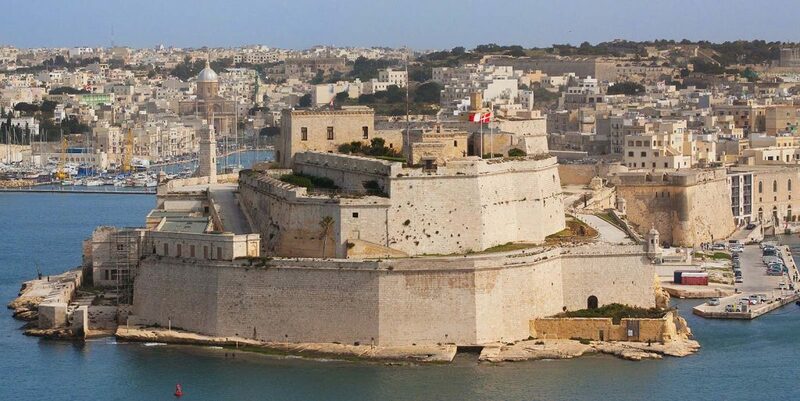 The storybook islands of Malta have been the focus of MEDSEAS from the start. 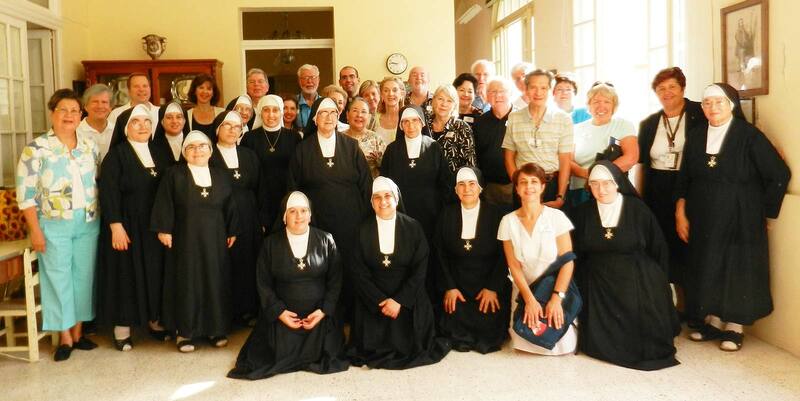 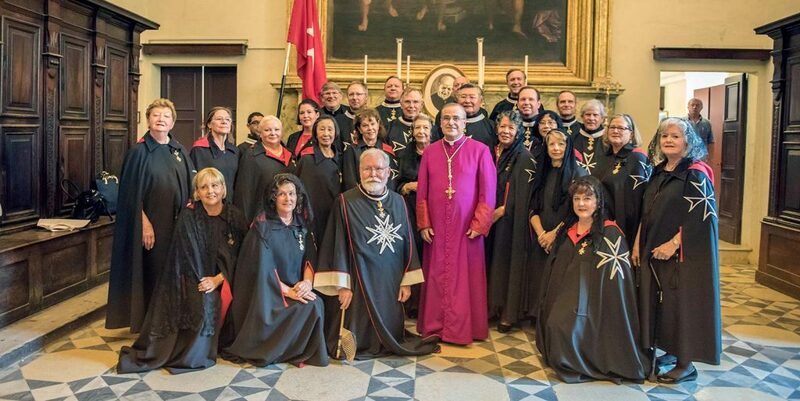 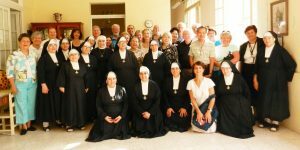 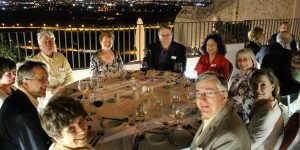 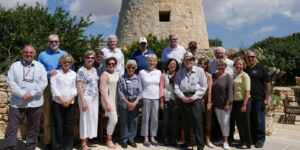 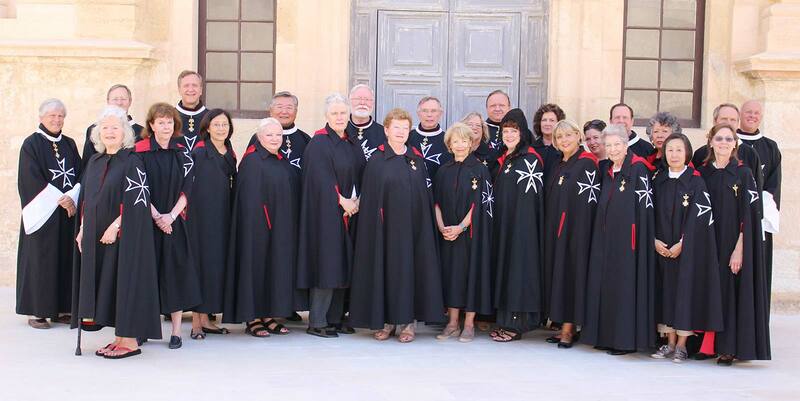 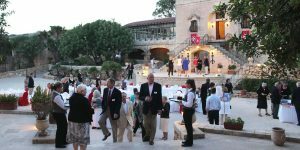 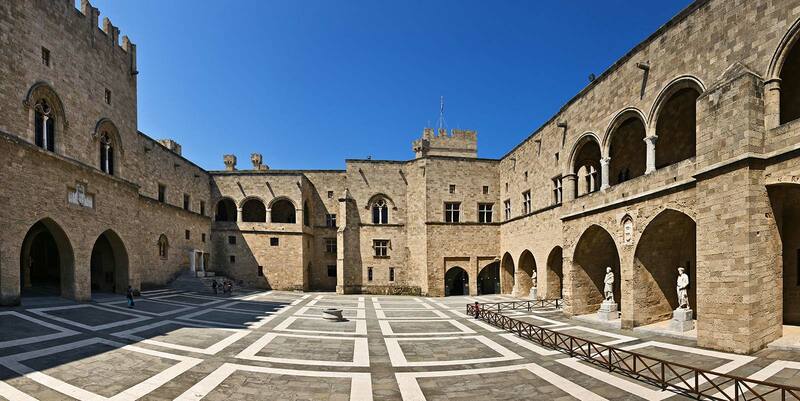 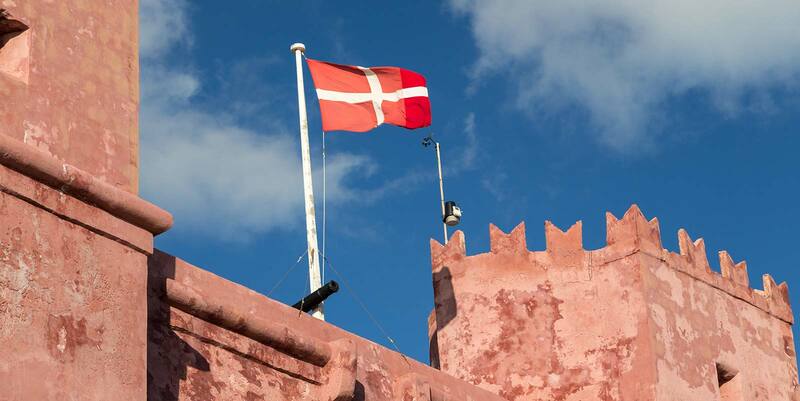 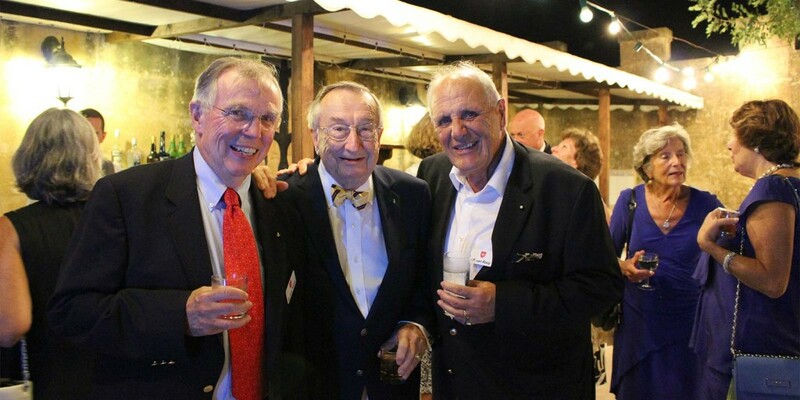 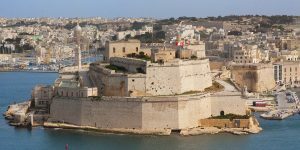 Many of our guests are members of Sovereign Military Order of Malta (SMOM) and our goal is to create for you a one-of-a-kind experience for your association’s visit to these storied islands. 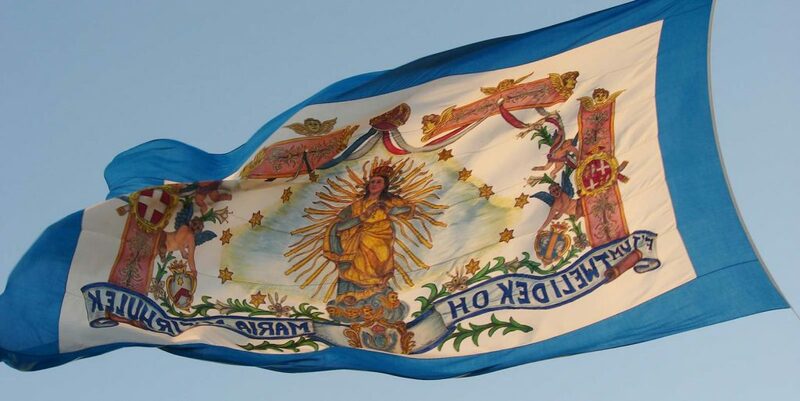 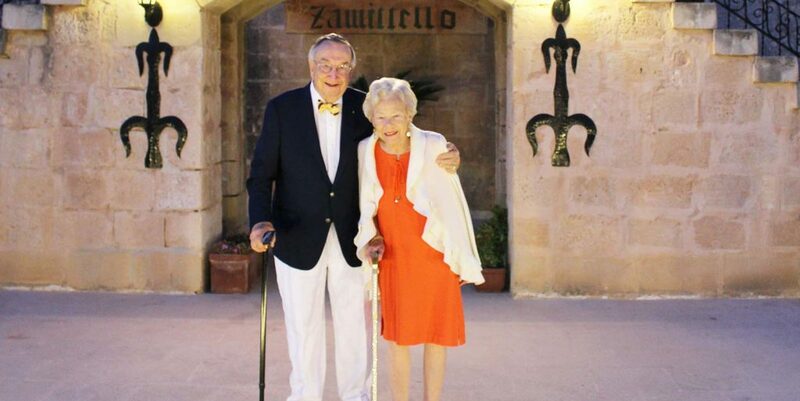 Our founder is a member of the Order and his wife is Maltese and together they use their extensive knowledge of Malta to tailor your visit with a customized proposal that will match your preferences, time frame, and price points. 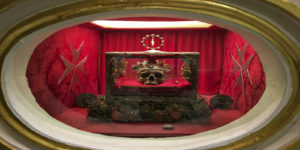 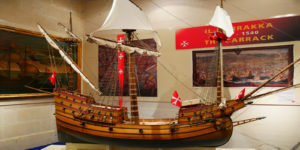 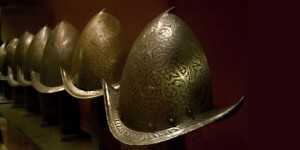 In creating the proposal for your pilgrimage you may wish to have Maltese experts talk about the Order’s history during a wine tasting, private Grand Harbor cruise, enjoy exquisite Mediterranean cuisine in some of the most historically breathtaking venues in Malta, experience the Knights passion at re-enactments, join the Maltese association for Our Lady of Victories Mass, or enjoy an evening at a Maltese Festa. 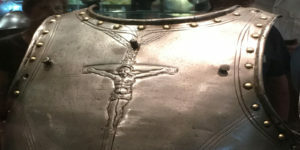 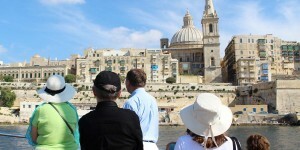 We can create for you a totally unique experience…there are no cookie cutter tours with MEDSEAS…you are in charge. 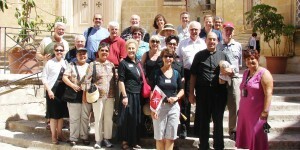 Guide: Our guide is an independent scholar, lecturer and cultural interpreter. 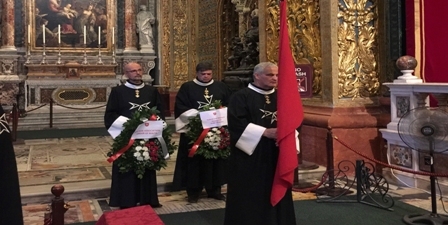 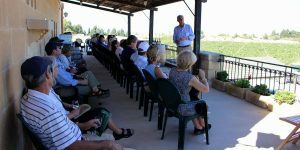 He regularly gives public lectures and publishes at home in Malta and abroad on the historical aspects of the Sovereign Military Order of Malta. 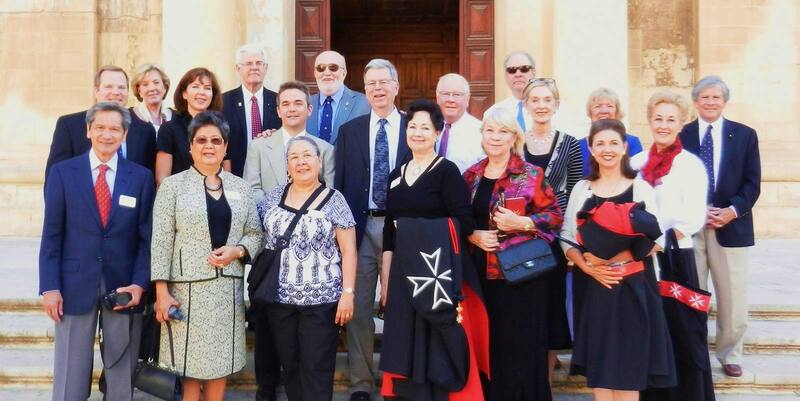 Special Lecturers: Experts in various fields of Maltese history will join you on your journey. 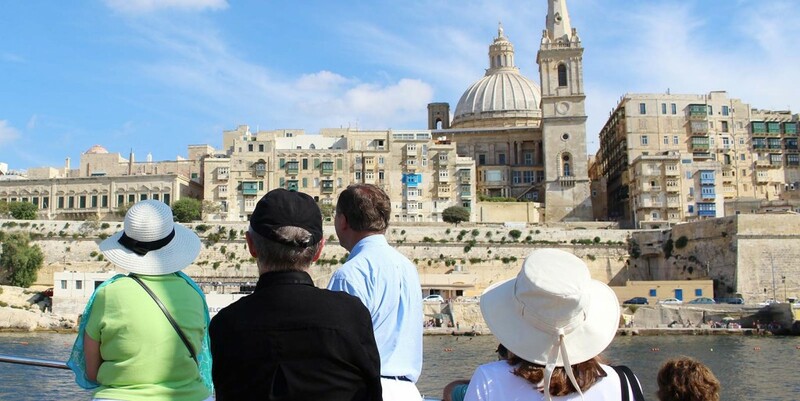 Chaplains: Our Maltese priests will be assigned to assist your Chaplin at each of your Masses while in Malta as well as serve as your Chaplin if a priest did not accompany your group. 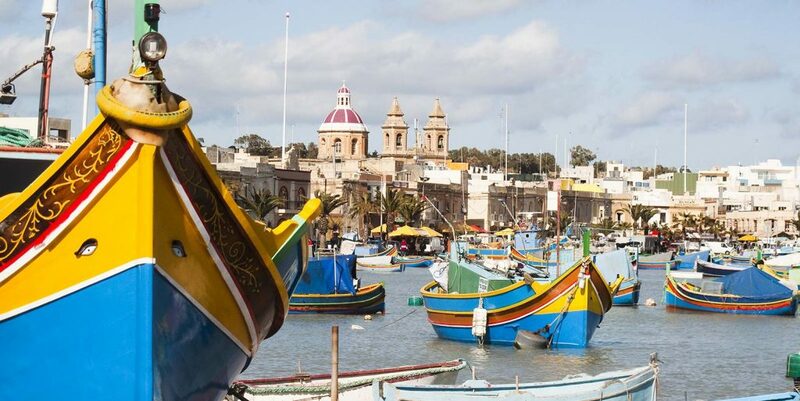 MEDSEAS Staff: The managing director of MEDSEAS or another staff member will join you in Malta to make sure all aspects of your pilgrimage are smooth and stress free. 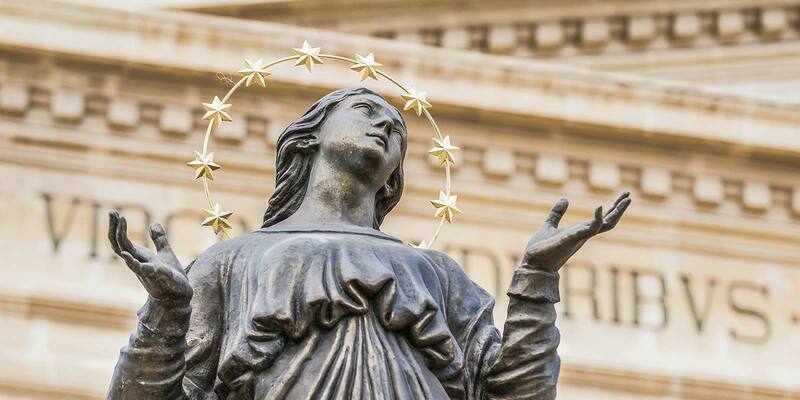 Whether exploring the cities of the Knights of St. John or enjoying a glass of wine below the bastions of Mdina, the rich history and Catholic traditions of these Mediterranean Islands draws thousands of visitors each year. 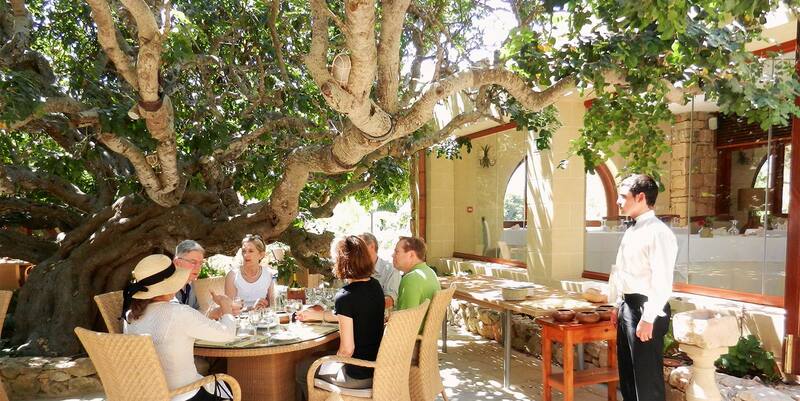 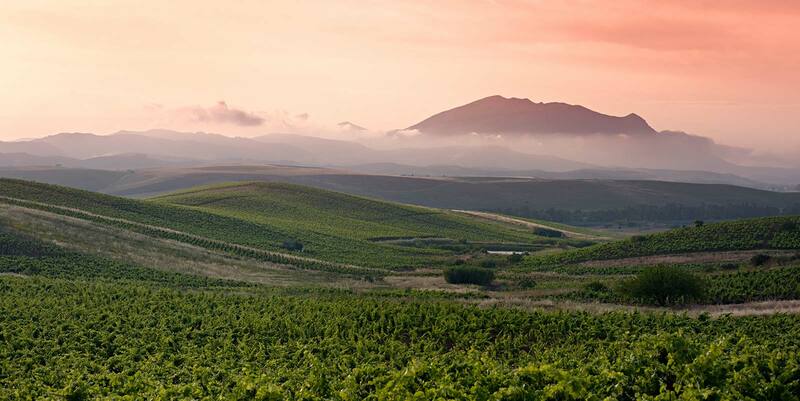 The expertise of our local guides allows for an unhurried adventure at the heart of the Mediterranean. 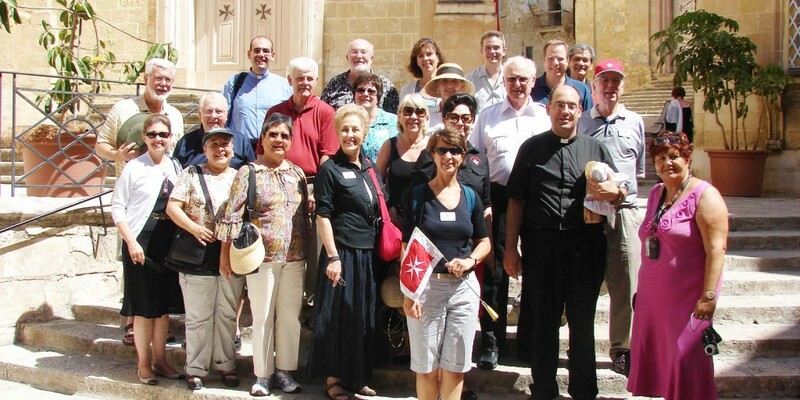 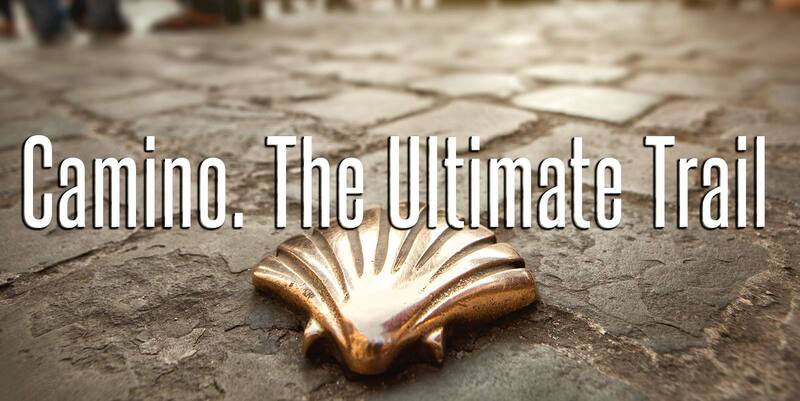 For more information on a custom pilgrimage, please submit an inquiry below with your contact information.